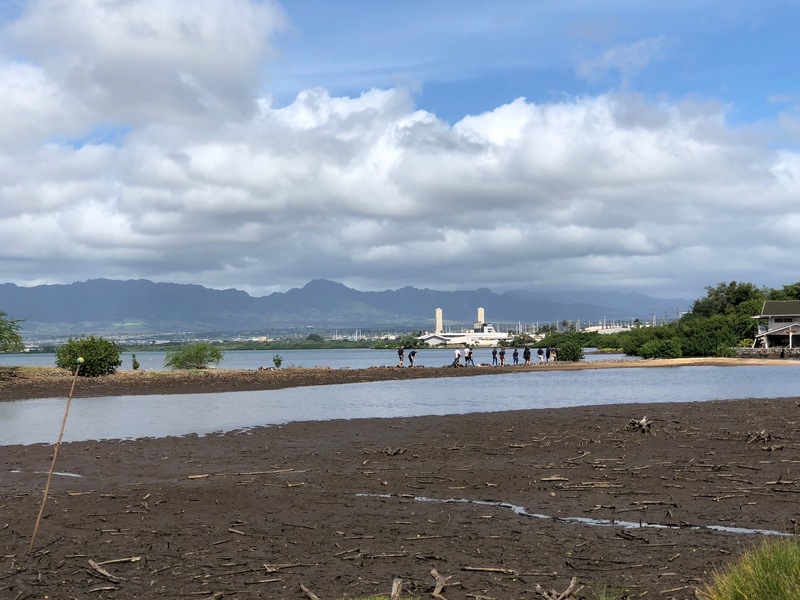 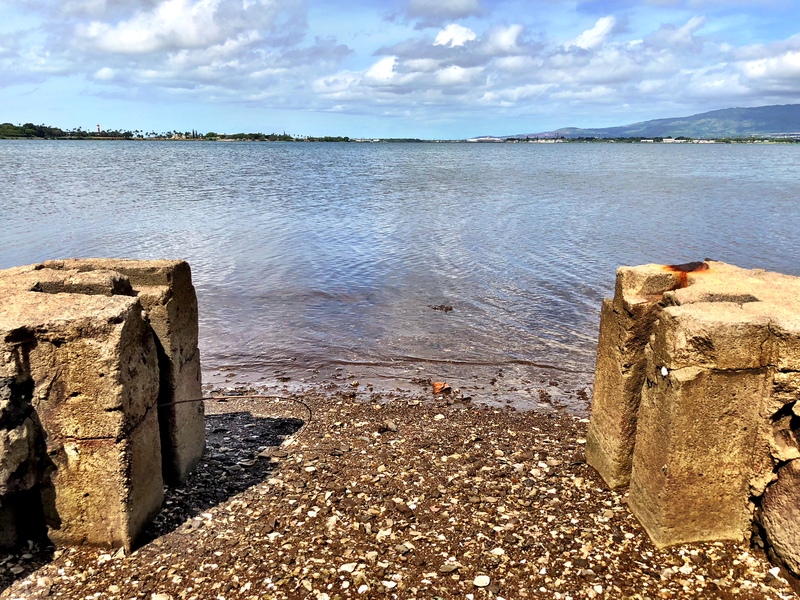 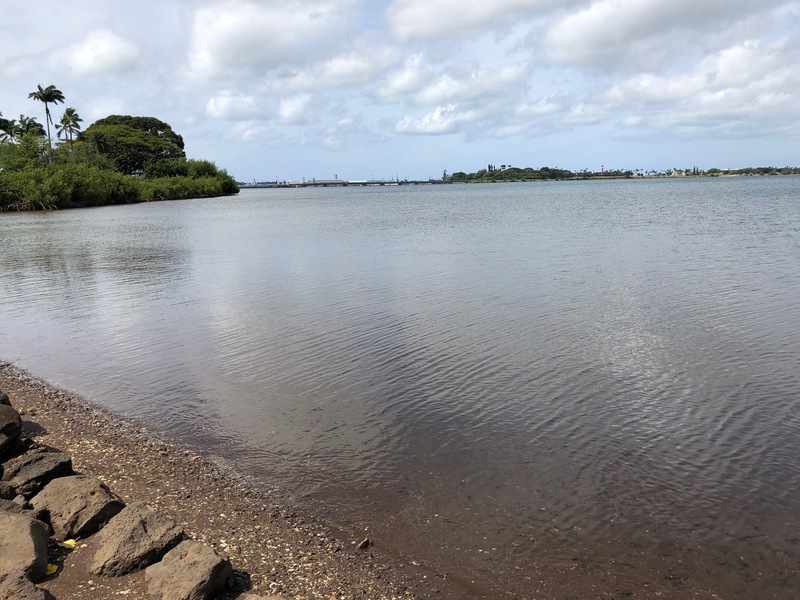 In partnership with the the U.S. Navy, Native Hawaiian civic clubs, and a number of local organizations, the ‘Aiea Community Association participated in a clean-up of the Loko Pa’aiau fishpond, one of the few intact fishponds remaining in the Pearl Harbor area on April 21, 2018. 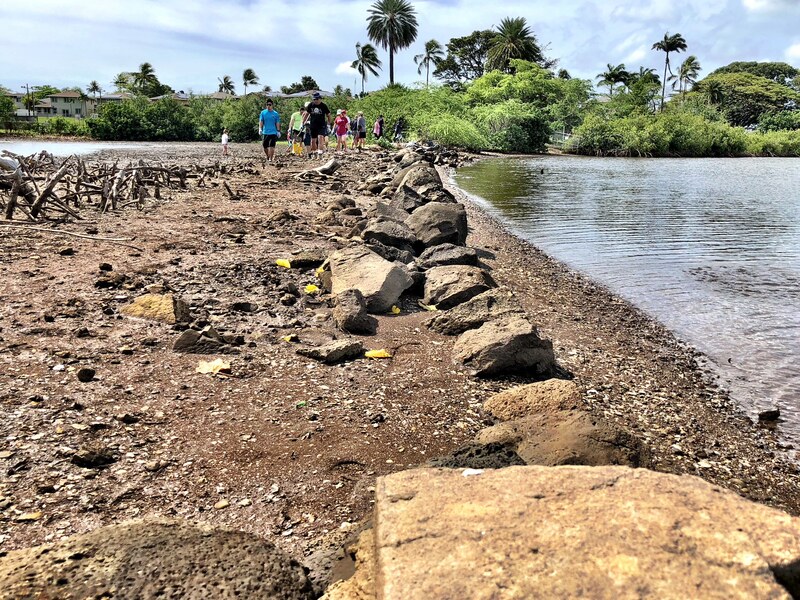 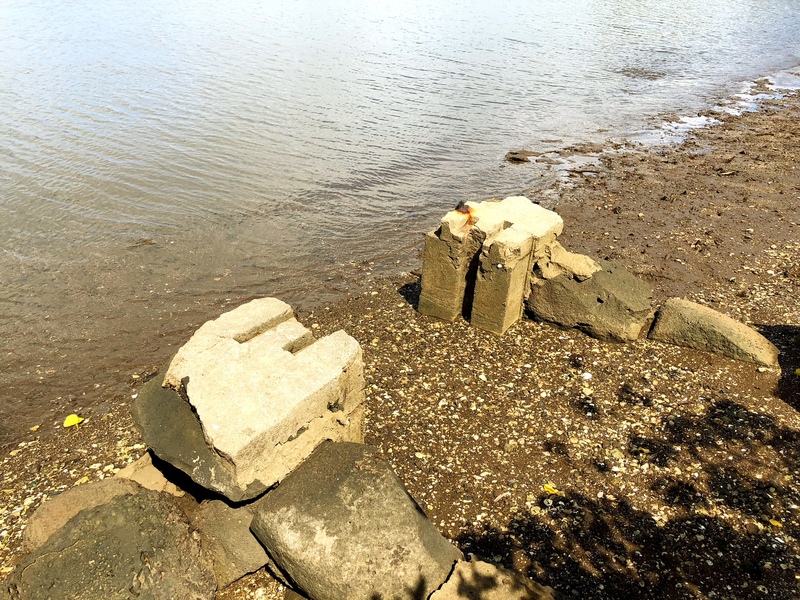 Thanks to the hardworking volunteers who came out, the fishpond is looking better than ever! 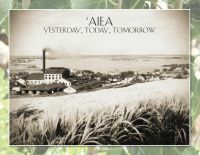 Mahalo to Kennard Chong for the following photos.